One week remains as teams scramble to secure their spots in Dallas. 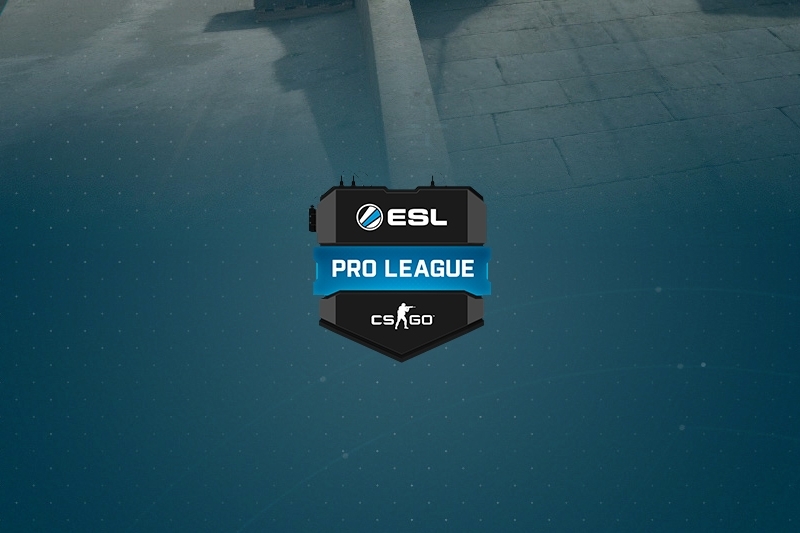 Another week of ESL's Pro League has come to a close, marking the second last week for the season before the final round of matches are played. With DreamHack Masters Marseille set to kick off on Wednesday, the league will take a break until April 24th to allow ample time for some teams to return from France to play their remaining matches. The last week saw NRG secure their spot in Dallas with wins over compLexity and a 1-1 split with OpTic. 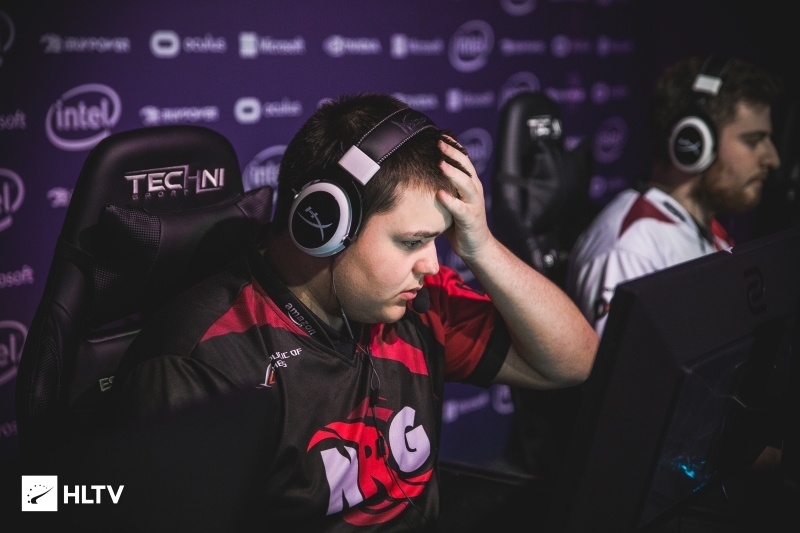 A surprising 0-2 defeat to Renegades also added losses to NRG's card, but with their LAN slot guarenteed they can rest easy and play out their remaining two matches with confidence. Those two matches that NRG have left to play will be of the utmost importance for SK, as they currently sit on the brink of LAN qualification themselves. With only two matches remaining, their best hopes lie in Luminosity losing at least one of their four remaining matches against Ghost and NRG. SK will also have to claim a 2-0 victory over their final opponents from Renegades if they hope to secure their slot, as a surprising loss to compLexity this week has put their chances in the hands of other squads. Dignitas finally put some wins on the board this week by splitting series with Ghost and Splyce, but their poor form over the course of the season still leaves them grasping at straws in last place. If they hope to avoid relegation back to ESEA's Mountain Dew League they're faced with an uphill climb — their remaining matches are against OpTic, Renegades, and Rogue, who have shown more consistency than the EPL newcomers. OpTic need only win their matches against Dignitas to secure a spot in Dallas for themselves, adding further pressure to both sides to perform. Their final series pits the Danish-North American mix against the current EPL frontrunners from Liquid, making their path difficult if they somehow suffer a defeat to Dignitas in their upcoming matches. North America's other fan favorite team have what looks to be a far easier road, needing only two map wins between their remaining matchups against Rogue and Splyce. A 2-0 series win over Renegades also grants Cloud9 a bit of breathing space going into the last week, but with one of the maps being an overtime victory they now drop below OpTic in the standings. Ghost and Splyce currently face a trip to Leicester to fight for their EPL slot if their record remains unchanged. The latter team has the harder road as their only remaining matches sees them face Cloud9, whereas Ghost needs victories over Luminosity and compLexity if they hope to push themselves out of relegation territory. I seriously hope Dignitas get dropped to MDL and Splyce and Ghost have to play relegation matches and lose. 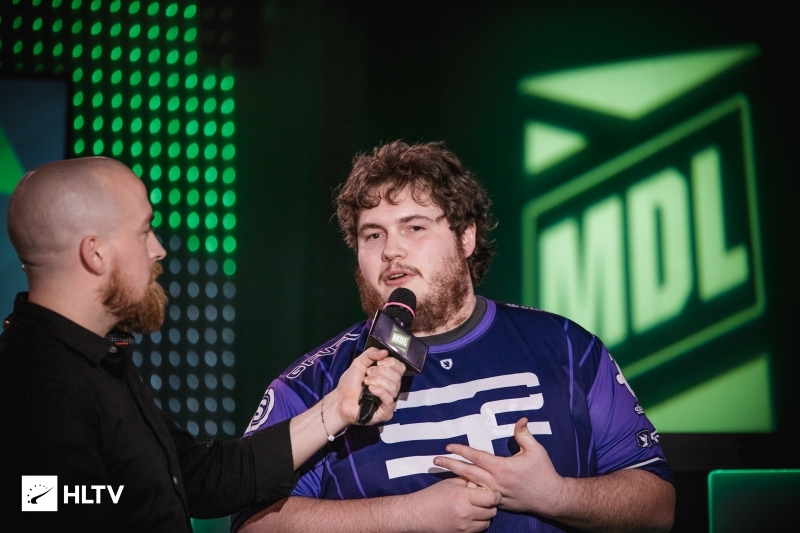 There are MDL teams that deserve pro league over them for sure.